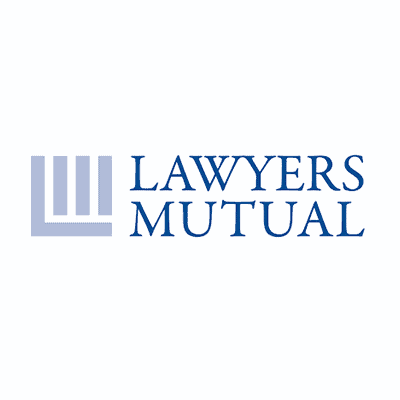 Lawyers Mutual of North Carolina Selects ISI Enterprise for its Core System Transformation - Insurance Systems Inc.
Toronto, Ontario – May 3, 2016 – Insurance Systems Inc. (“ISI”), a leading provider of enterprise solutions for the property and casualty insurance industry, is pleased to announce that Lawyers Mutual of North Carolina (“LML”) has selected ISI Enterprise for its core system transformation. LML’s selection of ISI’s fully integrated policy administration solution demonstrates a commitment to automating their daily processes in order to better serve the lawyers of North Carolina. 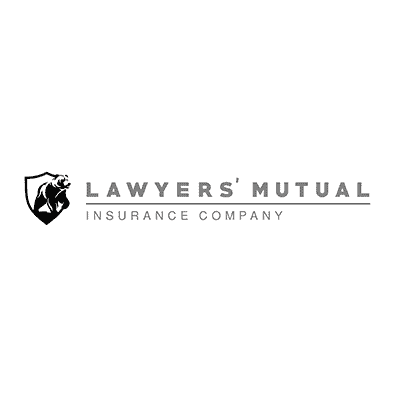 “After reviewing the options available in the market, we determined that ISI and the ISI Enterprise solution was the best fit for our organization” stated Daniel M. Zureich, President and CEO of Lawyers Mutual of North Carolina. “It was refreshing to work with a software vendor that was knowledgeable about the insurance industry and the niche that we serve,” he added. The project at LML will amalgamate the multiple systems currently used to run its insurance operations onto a single, modern platform. 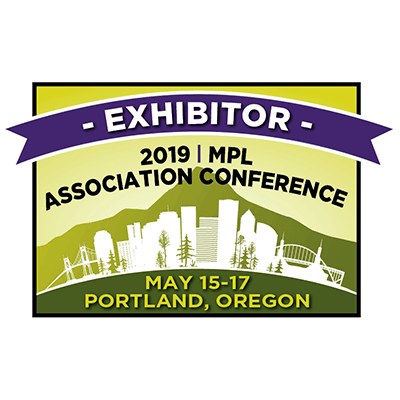 With the implementation of all ISI Enterprise modules, LML will receive the highest return on investment due to the real time transaction processing that the solution offers to all functional departments. Additionally, Lawyers Mutual has elected to deploy the core solution in the cloud utilizing Amazon Web Services (AWS), reinforcing themselves as a forward thinking carrier in the industry.